Blackjack is played all over the world as it is a casino game which offers players the opportunity to turn the tables and win by applying an appropriate strategy. Over the years, many professional gamblers have come up with different suggestions for new rules and moves which resulted in the appearance of more than 100 variations. This huge diversity allows them to enjoy the game in many different forms and decide which one suits them best. Many of the casinos offer the classic game along with its most played versions as they have become a huge part of Blackjack. Some of them increase the house edge, others are in favour of the players which is the reason why prior to playing it is always best to double check the rules. Double Exposure Blackjack is a variation which is extremely interesting and it appeals to a great number of players globally. The reason why is that as the name hints, in this version the dealer’s cards are exposed, meaning that the players on the table are able to see them and therefore, make wiser decisions about their bets and moves. This can be a huge advantage for them and this is the reason why they should pay attention to the additional rules of the game which were established in order to increase the house edge and make the game more challenging. The inventor of this variation is Richard A. Epstein and it was realised for the first time in Vegas World casino. He is a game theorist and a prominent casino consultant who have assisted successfully many players. Ever since the version appeared, it has become one of the most famous ones because of its extraordinary rules. It is also commonly known as Dealer Disclosure due to the fact that the dealer’s cards are no longer hidden from the players involved in the game which is the thing that distinguishes it from the rest of the variations. As already mentioned, this variation is very enticing due to the fact that the dealer’s cards are dealt face up. Knowing the total of the dealer is extremely beneficial for the players and it changes the whole course of the game. However, it is worth mentioning that there are some additional rules which favour the casinos in order to compensate for the great advantage the exposed cards of the dealer gives the participants on the table. The main principle and object of the game remain the same as after all this version uses the basis of the classic Blackjack. 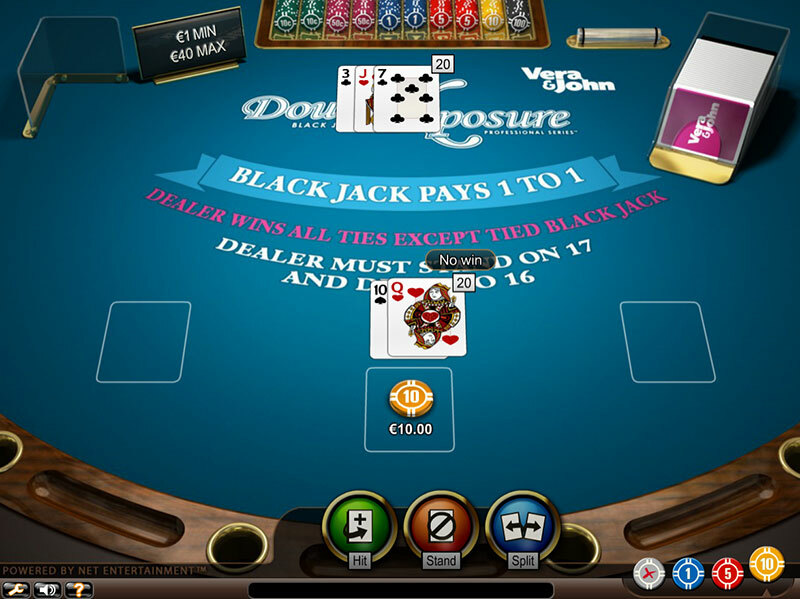 Apart from the difference regarding the dealer’s cards, the rest of the new added rules are that whenever the dealer ties the players, he wins except for the cases of Blackjack. 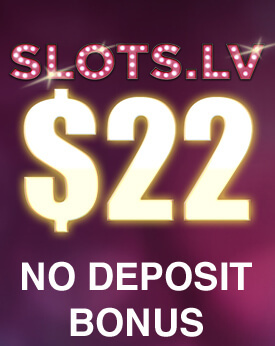 Splitting is allowed only once and the payout for Blackjack is 1/1 instead of the standard 3/2 one. Also, players are deprived of the moves to surrender and take insurance due to the fact that they are aware of the dealer’s cards. They should also bear in mind that the optional side bet which many variations offer is not allowed here. Card counters should take into account the fact that usually this variation is played with at least six decks, most often with eight. In this version of the game the dealer usually hits on soft 17 but players need to bear in mind that this rule can differ in some casinos. It is worth mentioning that it is best to opt for a casino where the dealer stands on soft 17 instead as this move decreases the house edge. Other rules which can vary depending on the place is whether players are allowed to double down after they split. The best option in such cases is if they are as this works in their favour. In general, Double Exposure Blackjack is considered to be a variation which favours the players more than the casino. This is one of the biggest advantages as it gives them moderately good chances of winning as long as they have the needed strategy and skills. Another great benefit is that they are able to see both cards of the dealer and thus, make their moves and bets according to them. 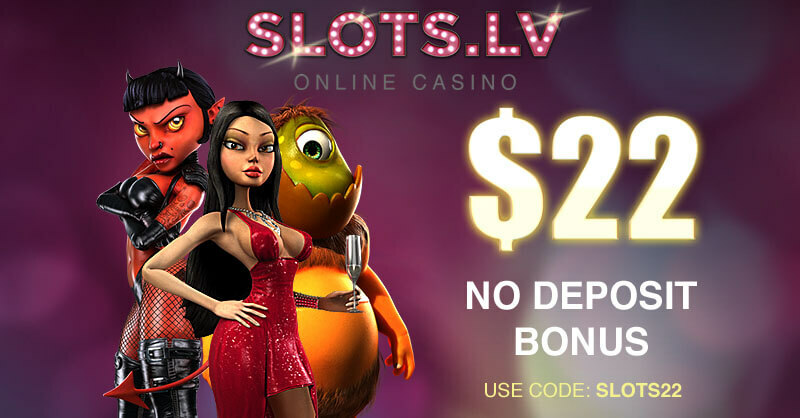 This variation is also offered online by most of the reputable casinos which makes it great for players who like to play on the go. One of the major drawbacks in this version is that the dealer wins all ties, meaning that if players find themselves in a situation where they and the dealer have blackjack, they won’t get anything. Moreover, prior to playing it is compulsory to adjust the basic strategy as its suggested moves are based on the probability of the dealer’s cards and since players will be aware of them, a new approach is required. They should also bear in mind that the payout for Blackjack is even money which affects their profit in the long term. Player is dealt a 20 Hand and Dealer is dealt a 13 Hand. Player decided to Stand. Dealer draws a 7 and ties with Player. Because of Double Exposure rules Dealer wins. 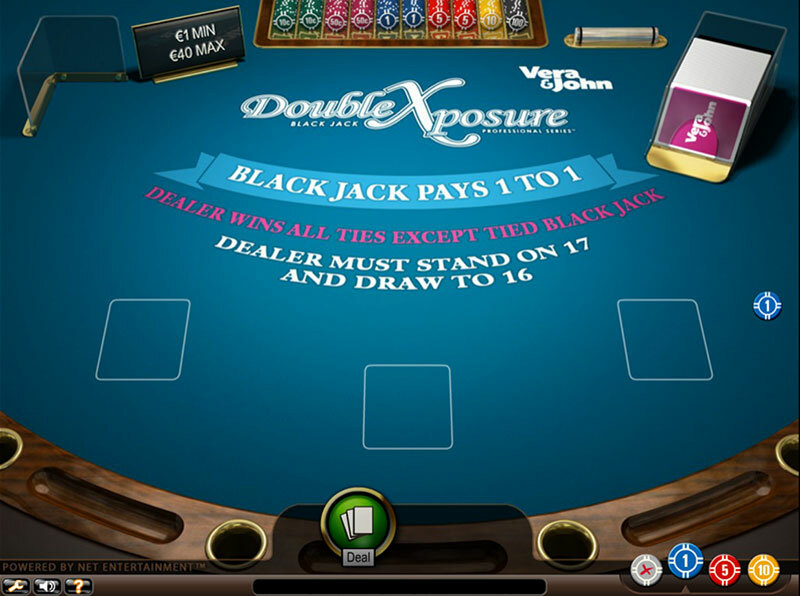 Double Exposure Blackjack is one of the most well-known variations of Blackjack due to the fact that it offers one different way of playing the game, providing that players are able to see the dealer’s cards. This directly affects their decisions regarding their moves and bets as this valuable information gives them a general idea of the outcome of a particular situation. However, they should take into account the fact that there are a number of imposed rules which aim at decreasing the players’ advantage. It is one very interesting version of the game which players have the chance to try not only in brick and mortar casinos but also online. It is recommended prior to playing to always get familiar with all of the rules and game specifications beforehand as they vary depending on the casino they are played at. Moreover, they should also take their time to adjust the basic strategy in order to manage to reduce their money losses to minimum.